Joanne Yeck is an author and native of Kettering. KETTERING — Kettering native Joanne Yeck, who taught college courses and wrote about Hollywood and film history when she lived in California, moved back to Ohio and discovered her Virginia family roots. “I moved home from California in 1998 with my husband, Tom McGreevey, to be with family,” said 58-year-old Yeck. With McGreevey – a retired actor and writer – she co-authored Our Movie Heritage, Movie Westerns and other books and articles on film. “My mother’s family had deep roots in Virginia, going back to 1610, and when she died, I started looking into that history. Neither she nor I had ever been there – she was the first family member to be born outside of Virginia,” she said. So she decided to go to Virginia where she met relatives but also learned other things about the state and Buckingham County. The book, “At a Place Called Buckingham,” covers the history of the county from its formation. Recently, Yeck published her second book on the county through Slate River Press, this one on a subject that should attract a larger audience. “I’d found that my mother’s family bought Randolph Jefferson’s old plantation, Snowden, about 35 minutes from Monticello, where his famous brother, Thomas, lived,” she said. 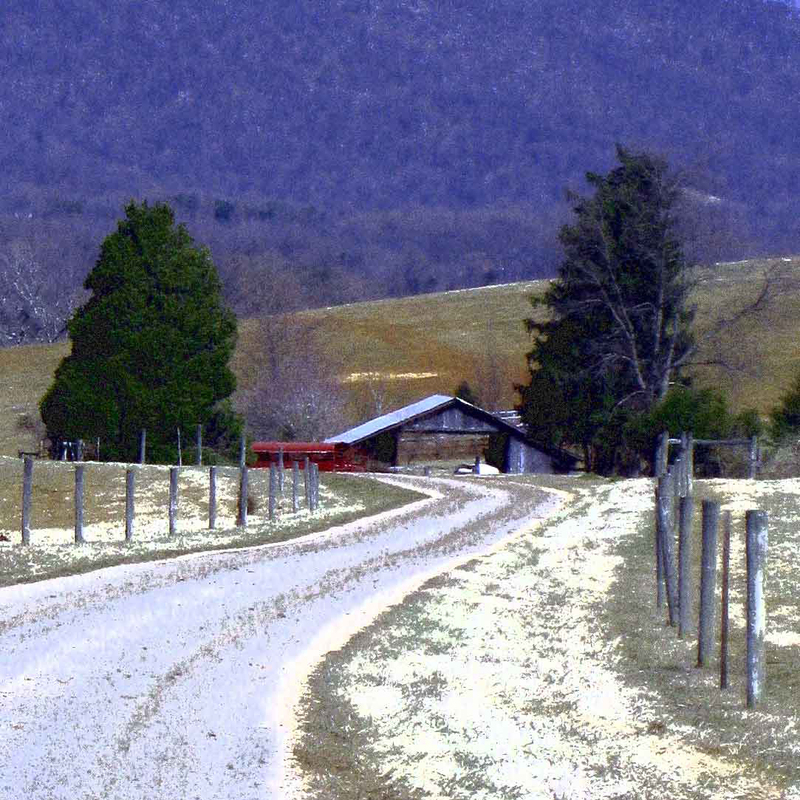 “Of course, it was a day’s ride back when Randolph inherited the Buckingham County plantation in 1776. I became very interested in his life and his relationship with Thomas. They led very different lives, but, because their father died when Randolph was just two, Thomas played the role of father, brother, friend, and fellow farmer. The Jefferson Brothers, which she dubs a “mutual biography that shows the everyday farmers’ life of the Jeffersons,” will be available in October, but readers can visit slateriverpress.wordpress.com to learn more about Yeck and her books.